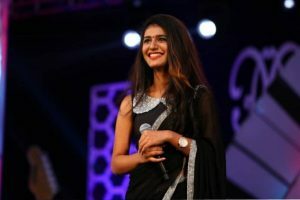 Many Muslim groups claim that the song is based on the Mappila lyrics — a traditional Muslim song from the Malabar region of Kerala — that celebrate the love between Prophet Mohammed and his first wife Khadija. 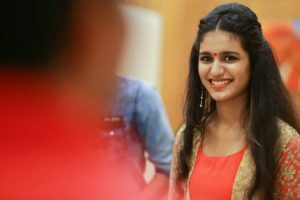 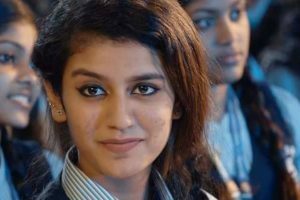 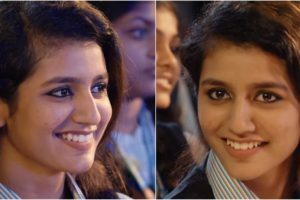 Continue reading "Priya Prakash Varrier charges whopping amount for Instagram posts"
Continue reading "Actor Priya moves SC seeking quashing of FIR against her"
Continue reading "Hyderabad: Complaint filed against makers of Priya Varrier’s viral song"
Continue reading "Malayalam actress Priya Varrier floors social media with a smile and wink"
Continue reading "Shocking! 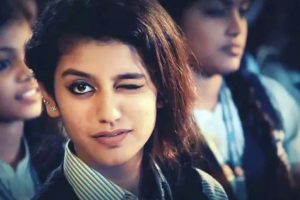 National crush Priya Prakash Varrier has no date on Valentine’s Day"
Continue reading "5 rare pics of ‘wink girl’ Priya Prakash Varrier"